The billion-dollar companies that didn't exist five years ago | The Gentleman's Journal | The latest in style and grooming, food and drink, business, lifestyle, culture, sports, restaurants, nightlife, travel and power. 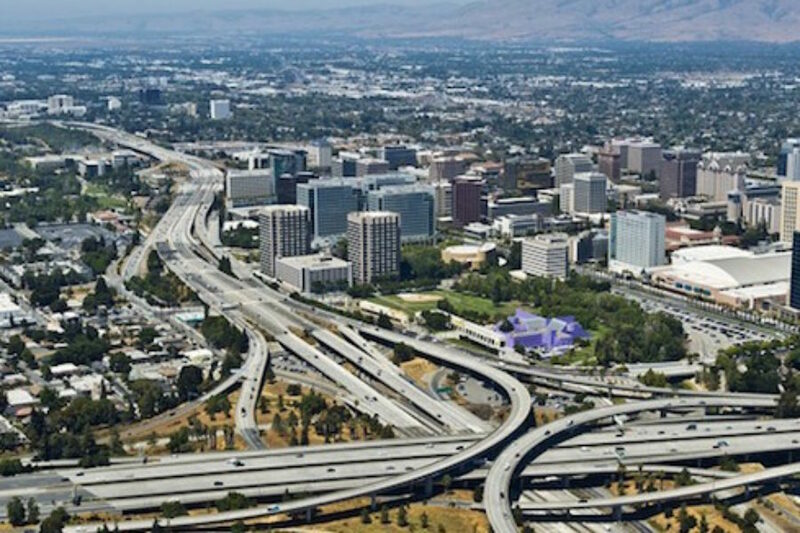 Until tech start ups became the norm in Silicon Valley and beyond, it was primarily drilled into anyone who would listen that it can take decades to build up a successful and high value business. But this list proves that the opposite is in fact true: that a company can take as little as five years to build from the ground up and go from $0 to $16 billion in valuation. So who are the front-runners? 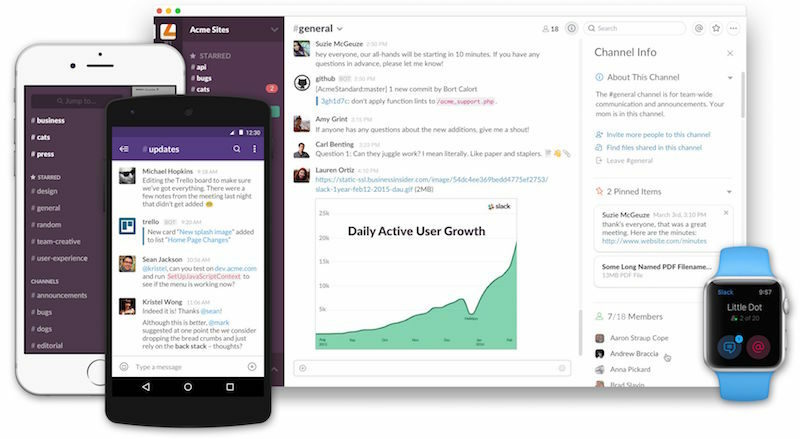 What: After massive flopping after it was originally founded as a gaming company in 2009, Slack (once called Tiny Speck) was re-established as a chat app in 2013 after it was launched into beta. Since then, the company’s value has skyrocketed and it has officially become the fastest company in the world to receive billion dollar funding. The company received $5 million in Series A funding in 2010 and $10.7 billion in 2011. By October 2014, Slack Technologies had raised $120 million in venture capital with a valuation and in March 2015 it signed a deal with investors to raise up to $160 million in a funding round that resulted in the company being valued at $2.76 billion. A month later, in April 2015, Slack raised another $160 million. Founder: Stewart Butterfield in 2013. Valued at: $3.8 billion, with 430 employees and 2.7 million worldwide users. What: Widely regarded as social media’s newest revelation and one that’s steadily taking over the likes of Instagram, Twitter and Facebook, Snapchat certainly didn’t start out as a smooth runner. The social media and messaging app was born out of a university project at Stanford by Evan Spiegel and Reggie Brown and was launched into the world as “Picaboo” in 2011. After two months and very limited success, its founders decided to change the name to Snapchat – and the rest is start-up history. In early 2013, Snapchat received $13.5 million in Series A funding, which valued the company at between $60 and $70 million. 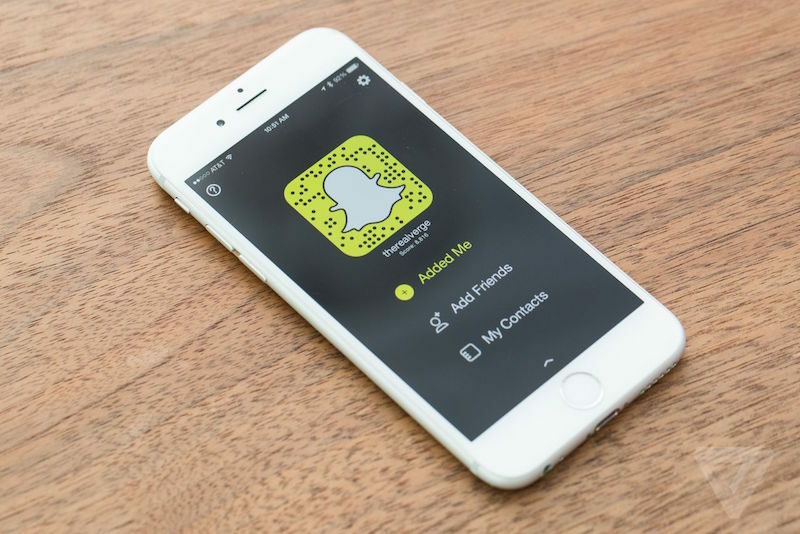 A few months later, it raised another $60 million by venture-capital firm Institutional Venture Partners which, the next month, led Snapchat to be valued at a cool $860 million. And then towards the end of that year, Facebook famously offered to acquire Snapchat for $3 billion, an offer the founder Spiegel categorically declined. Over the past three years, the company has online gone up in value and is widely reported to have received a total of $2.36 billion in funding. Founders: Evan Spiegel, Bobby Murphy, and Reggie Brown in 2011. Valued at: Snapchat is said to be approaching $22 billion in valuation after it’s newest round of investment but is currently valued at £16 billion. It has 100 million daily users. What: This is exactly the type of start-up that proves that any simple idea can be turned into a billion-dollar company – if you get the right funding. 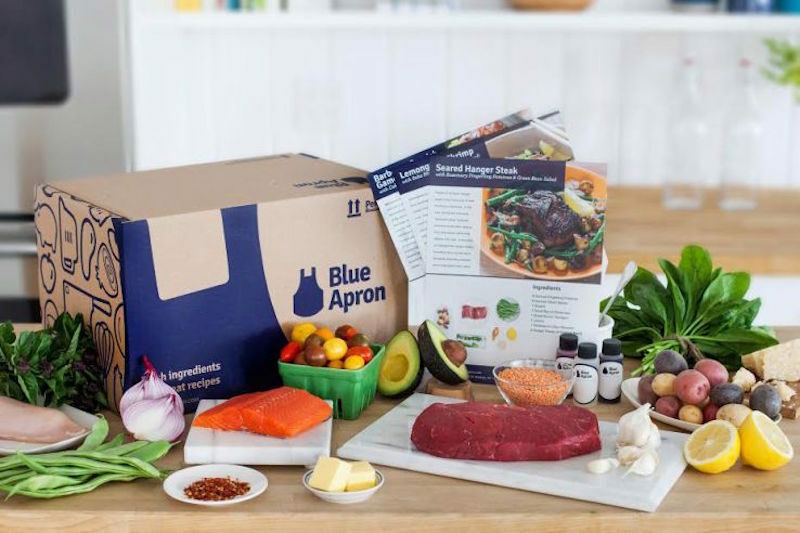 Blue Apron packages up and delivers perfectly portioned ingredients (and recipes to go with them) to your door once a week, charging members roughly $10 per meal and selling to an estimated 8 million users a month. So even without any extra funding, the revenue that the company is making is still extremely high. This is the ideal business for the time-short gentleman, the gentleman who wants to cook but doesn’t have the time nor the creativity. It’s estimated that Americans spend $1 trillion on food every year, and about $400 of that is on dinner – but market research firm NPD Group reported that less than 60% of dinners eaten at home are actually cooked there. 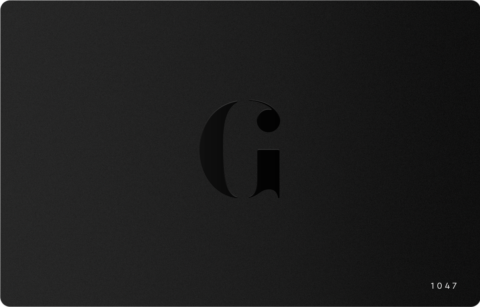 Last year, the company received $135 million in total funding. Founders: Matt Salzberg, Ilia Papas, and Matt Wadiak in 2012. Valued at: $2 billion with over 1800 employees and hundreds of thousands of customers. What: When the founder of a company has sold his last venture to e-commerce giant Amazon.com you know you’re in for a good thing, which is exactly what Jet’s founder did just before he launched his latest company in 2015. 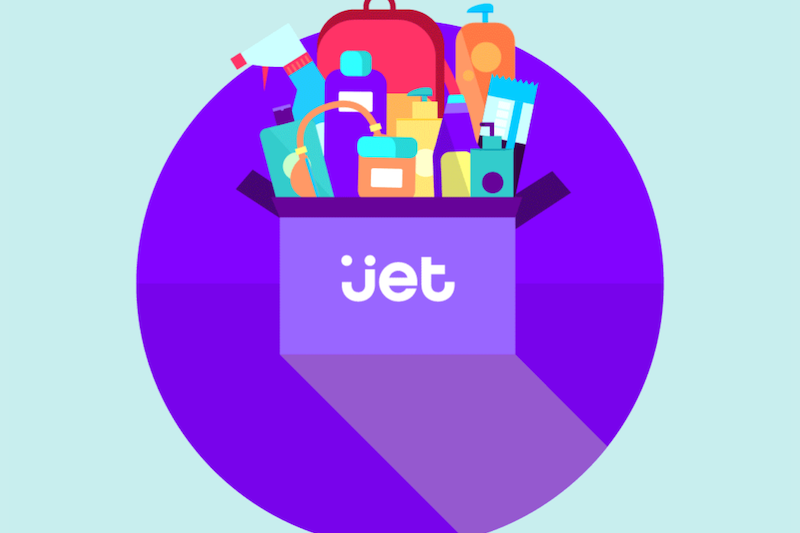 Jet.com is the latest e-commerce platform attempting to take on the giant and setting itself entirely out from the crowd by adding essential details that don’t exist within any of its competitors, such as real-life algorithms which update the customers basket according the price changes, in turn encouraging them to make more efficient and cost-effective decisions while they shop. The company has now received $570 million in funding which is said to balloon at $720 when funding closes. Founder: Marc Lore in 2014. Valued at: $2 billion, with 1,500 employees. 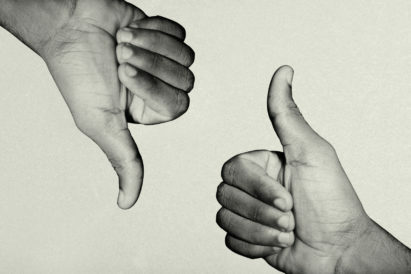 What: More often than not – and excuse the bold statement – when a company is founded by an A-List celebrity, it doesn’t have much backbone nor is it taken seriously by industry insiders. 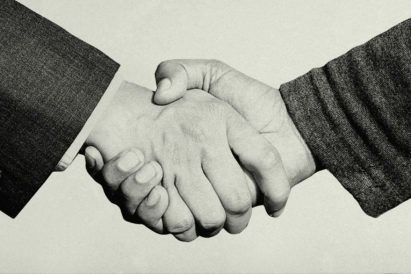 From the outset, however, the opposite is true with The Honest Company. 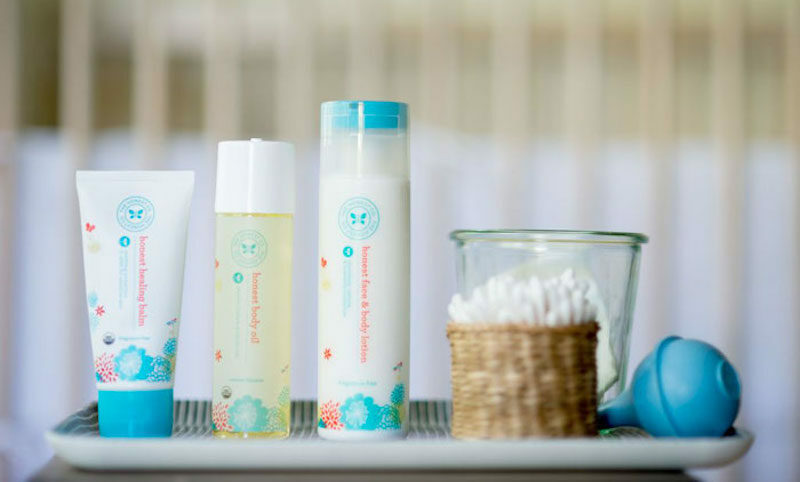 Founded in 2012 by actress Jessica Alba with the aim of creating environmentally friendly baby products – from nappies to bubble bath – the company has since become one of the highest valued of it’s kind and has recently expanded its empire to include grooming products and make-up. Founder: Jessica Alba in 2012. Valued at: $1.69 billion with 500+ employees. All photos from their respective companies.